Made from beautiful 420D/diamond ripstop/600D polyester material, the Chicane Sports Bag features a single zippered front pocket and single zippered large end pockets with a U-shape double zippered main compartment. The rubber feet on the base help to prevent wear and tear while the diamond ripstop feature panels and webbing carry handles with Velcro wrap combine with the detachable, adjustable shoulder straps for maximum convenience. First pricing set is for screen printing: price is inclusive of single colour print in one position. Below the first line is the cost of additional screen print colours. Third is the price of embroidery per unit: price is inclusive of 10000 stitch in one position. 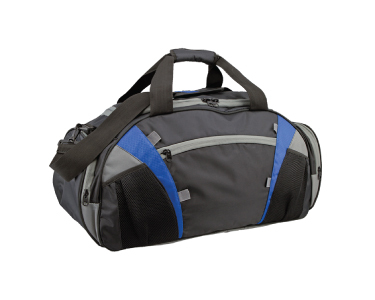 A practical travel kit specifically designed for air travellers which is manufactured from 600D polyester. 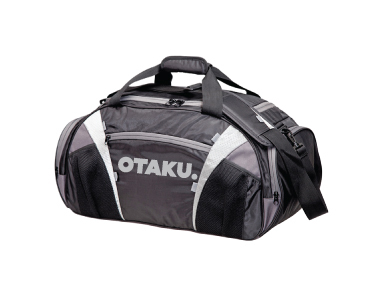 Extremely versatile custom printed duffle bags that can be used by sports teams or for travel. 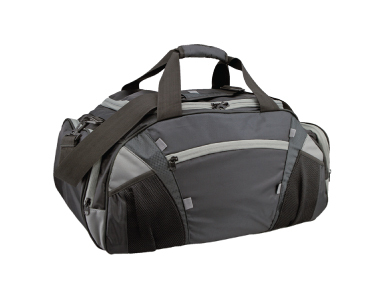 With many different storage options our Langham Duffle Bags will ensure you having everything you need! Low cost Promotional Duffle Bags available in 6 Great colours. 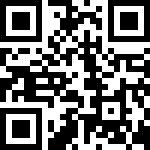 Great for schools and sporting teams. The Paddington Backpack is a new one to join our rnage - great looking bag with a quality build makes for a great promotional option.